Actilight® is a sweet soluble dietary fibre with prebiotic properties. 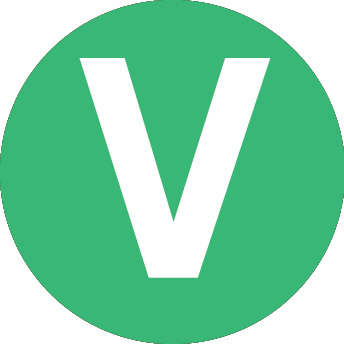 This means that it is a non digestible food ingredient that can stimulate the growth of healthy bacteria in the digestive system. Actilight® is derived from beet sugar by a bio-synthesis process and consists of short chain fructo-oligosaccharides (scFOS), it can be used to reduce the calorie content of a meal as well as lowering the glycemic index and glycemic load of food. Actilight can also be used as a replacement for sugar when preparing various foods. 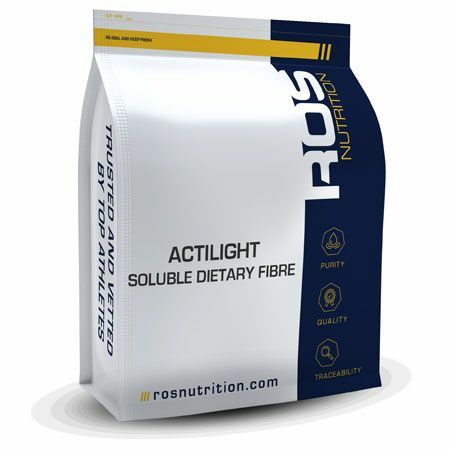 Actilight® is a registered trademark of ROS Nutrition Group Limited. Actilight® can be added as a functional sweetener to food and fluids. It can also be consumed as a prebiotic fibre by adding 5 g to water or herbal tea.